Nice surprise purchase for the special price of € 15 including shipping. The replacement value of the products is around 40 euros. There are various products in a large envelope from the current collection. Exchanging is only possible in its entirety. 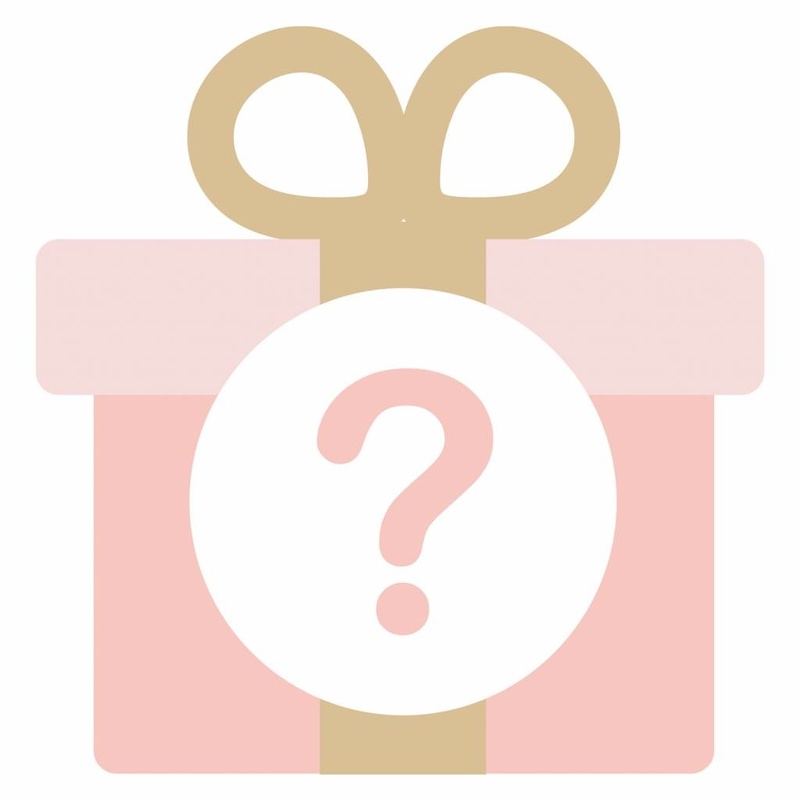 This super cute mystery box is filled with various hair accessories for your little girl of 0-2 years. What is in it? That is a surprise! This super cute mystery box is filled with various hair accessories for your little girl from 2-10 years old What's in it? That is a surprise! (extra) discount is not valid on this item due to the special low price.